Located just two blocks away from the college, within walking distance, we have apartments and mobile homes available for rent for boys, girls, or newly married couples who will be attending EAC. We do not have CO-ED housing. Howard's Place offers an affordable, convenient, and spacious alternative to dormitory living. High standards are required of our tenants, who must sign a contract promising no smoking, alcohol, or drugs consumed on the premises. Accepting Applications for the 2018-19 school year for Apartments for singles and mobile homes for Married Housing. Please consider our mobile homes as an affordable choice for newly-wed housing for EAC students. Apartment spaces STILL available for single students. You may apply by printing an application from the Forms Page and emailing or mailing it in. References will be checked and then if you are approved you will be required to send in your deposit. Please remember that once you've paid your deposit you may not receive a refund if you change your mind and don't move in. The deposit is only refundable if you move in and complete your contract. During the school year there is not always someone in the office at all times, but you can usually reach Shelley through email or she will return your call by phone. You can download and fill out an application. We can also email you an application, or you may pick one up at the office during business hours if you prefer. 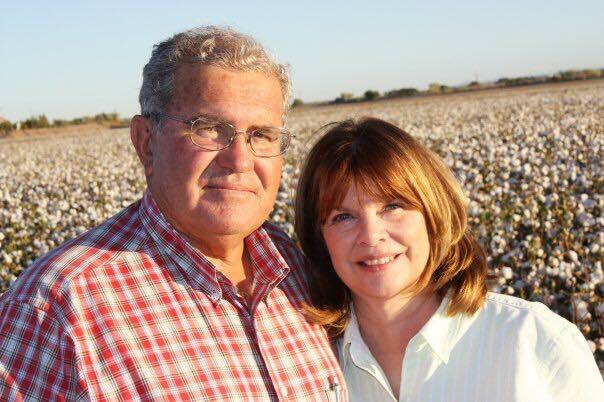 Ron purchased the business from his father about 15 years ago. Before that, his parents, Gene & Dorothy Howard, owned and operated it as Howard's Mobile Paradise Villa and rented to some families as well as college students for many, many years. Scott is the son of Ronald and Janice and currently does the maintenance work on the park. His wife Shelley handles all the rentals and paperwork. 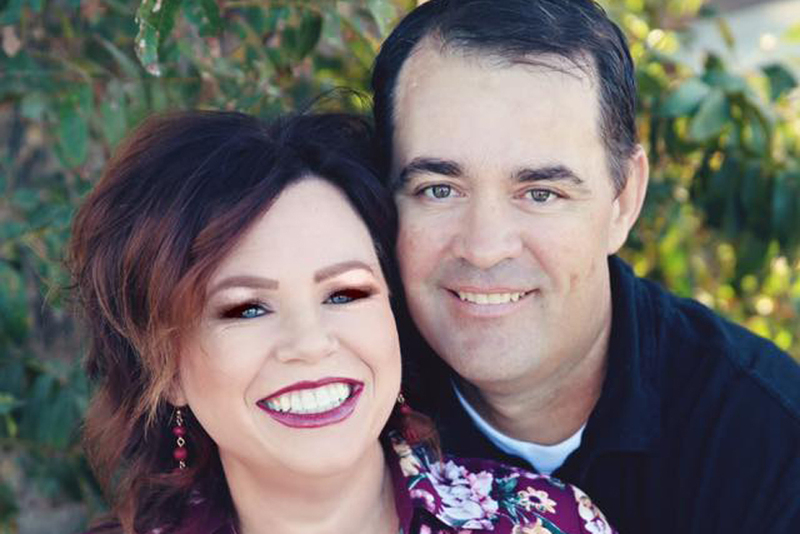 They met at Howard's Mobile Paradise Villa 26 years ago while attending EAC and after Scott served a mission to Argentina for his church, they were married. They have been married for 23 years and have five children. We do require a full school year lease for our rentals from Aug. 15th - May 15th of the current school year. However, once in awhile there are extenuating circumstances which we will consider such as graduation and you may be allowed to sign a semester lease instead if it is approved through the manager. 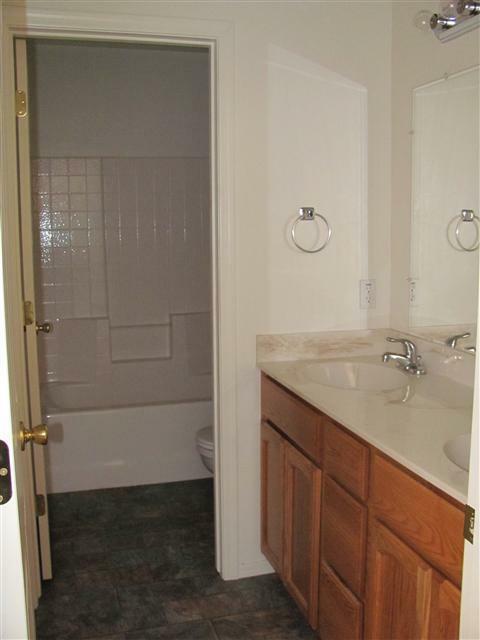 Apartments are each 2 bedroom/1 bath (just under 1000 square feet) and all have been built within the last 8 years. 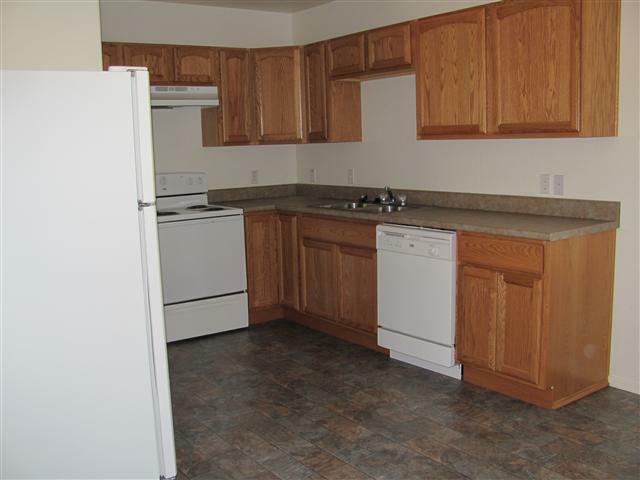 They come unfurnished but have all major appliances including refrigerator, stove, dishwasher, air conditioning and heating. Utilities are not included in the rental price, and tenants are expected to split these with the other tenants in the apartment. Tenants can usually expect to pay between $25-$50/month for the utilities if four people are in the apartment. No pets, no smoking, alcohol or drugs permitted on the premises. A laundromat is provided for all tenants on the premises. IF WE HAVE ANY REASON TO BELIEVE YOU USE ALCOHOL, DRUGS OR SMOKE THEN YOUR APPLICATION WILL NOT BE ACCEPTED WITHOUT EXPLANATION. IT IS IMPORTANT TO US TO MAINTAIN A CLEAN AND WHOLESOME ENVIRONMENT FOR OUR TENANTS. PLEASE DO NOT APPLY WITH US IF YOU HAVE ANY OF THESE HABITS. Deposit: $150/person - partially refundable as long as tenant completes the contract. Please be aware that if you mail in the application and deposit and then change your mind about moving in, the deposit becomes non-refundable. The sizes of the mobile homes vary as well as the age and the general condition of each unit. They are older units but we try to maintain them and keep them clean and in good repair. 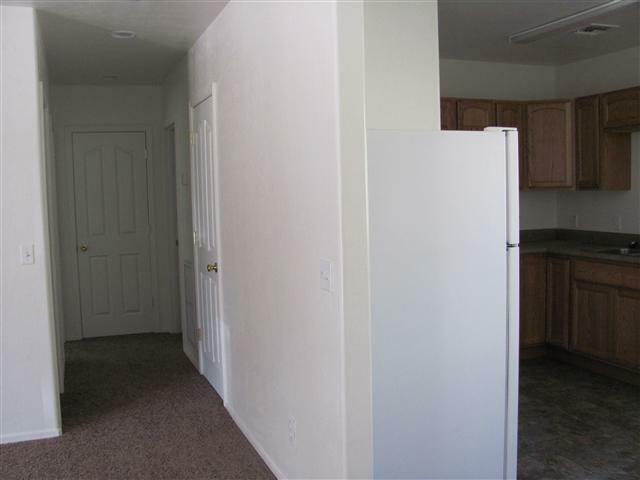 Most units have 2-3 bedrooms and provide housing for 3-5 tenants. 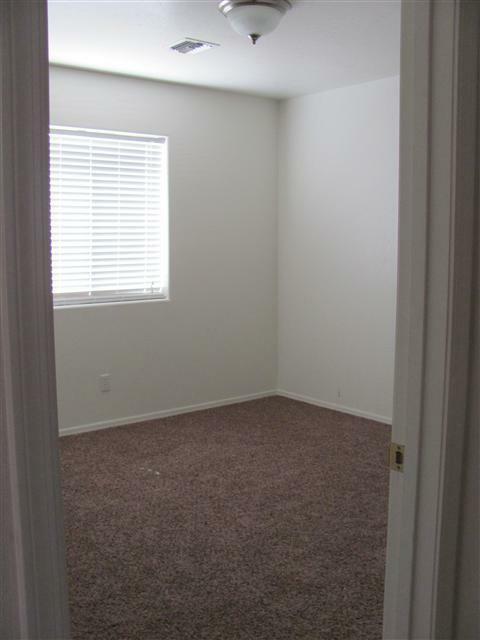 We do have some smaller units that we rent to young married couples. 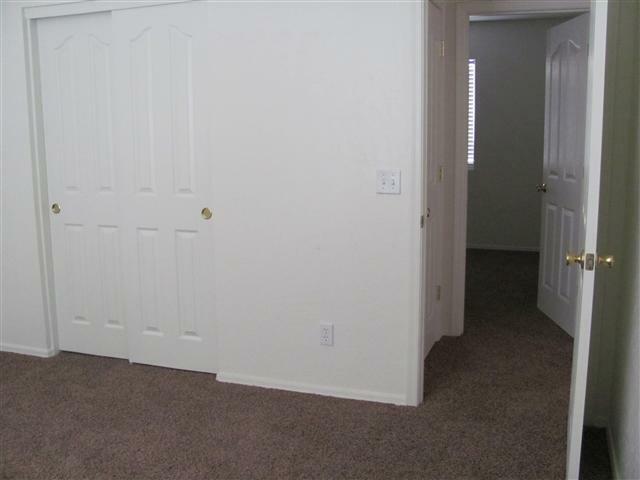 Most of these smaller units have 2 bedrooms with the master being a larger room and the second bedroom much smaller. Washers and dryers are not permitted in the trailers but a laundromat is available on the premises. No pets, no smoking, alcohol or drugs permitted on the premises. IF WE HAVE ANY REASON TO BELIEVE YOU USE ALCOHOL, DRUGS OR SMOKE THEN YOUR APPLICATION WILL NOT BE ACCEPTED WITHOUT EXPLANATION. IT IS IMPORTANT TO US TO MAINTAIN A CLEAN AND WHOLESOME ENVIRONMENT FOR OUR TENANTS. PLEASE DO NOT APPLY WITH US IF YOU HAVE ANY OF THESE HABITS. Rent: $450/trailer per month due at the first of each month. Deposit: $200/trailer - partially refundable as long as tenants complete the contract. Please be aware that if you mail in the application and deposit and then change your mind about moving in the deposit becomes non-refundable. *Rent is due by the first of each month and late after the 5th. If you have misplaced your form you can reprint one from the forms page on this website. All tenants must be moved out no later than May 15th unless you've made other arrangements with the landlord. Deposit refunds are issued 14 days after your contract date is completed. Tenants are unable to receive mail at their individual apartments and trailers because we are located too close to the post office. P.O. Boxes may be rented from the U.S. Postal Service for a fee so that you may receive your mail there. 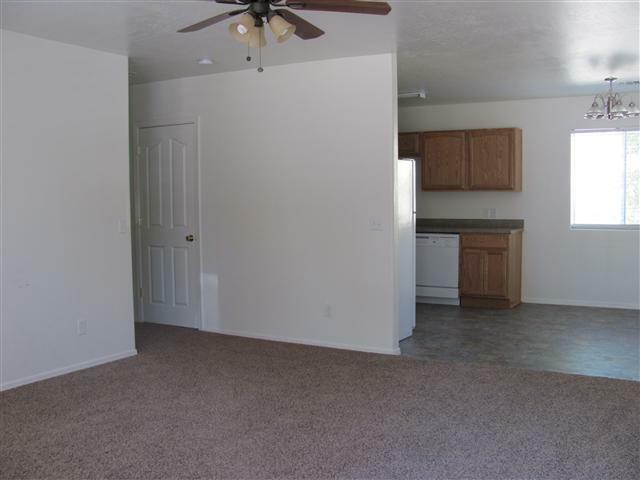 Our gallery is the best way to show our apartments, you can see here a great space to live. Check them out. 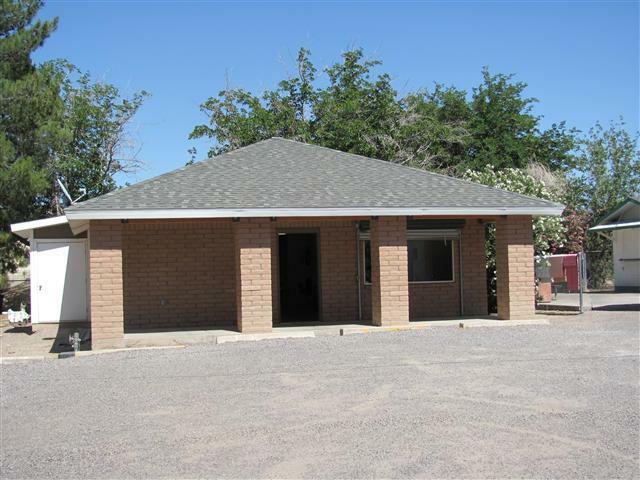 We have a laundromat on the premises for use by the tenants and the public as well. There are 10 regular sized washers and 10 regular sized dryers, as well as one over-sized washer and 2 large dryers. There is also a change machine available on-site. The Eagle's Roost is located in the corner of the Park next to the Laundromat and is run by Scott Howard. It is primarily designed for feeding the Thatcher Elementary and Middle School students during their lunch hour. However, we are open to the public as well. If you would like a quick lunch you are always welcome to stop by. Lunch is served between 11:00 a.m. - 1:00 p.m. We also serve breakfast burritos in the morning if you need something on the go. We are only open during the school year and we follow Thatcher School District's calendar, so we are closed on their holidays. Please keep in mind that Scott is the one doing maintenance for the Park so if there is something you need fixed it will have to be done after he finishes up at The Eagle's Roost for the day. Office hours: M,W,F 10:00 a.m. - 4:00 p.m.